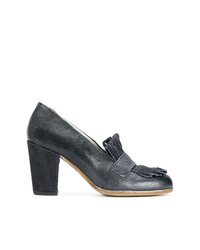 Sarah Chofakian Leather Pumps £784 Free UK Shipping! 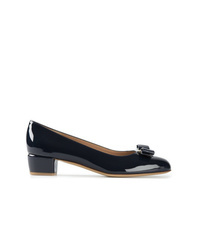 Salvatore Ferragamo Vara Bow Pumps £421 Free UK Shipping! Högl Hogl High Study Pumps £126 £180 Free UK Shipping! Alberto Gozzi Crocodile Embossed Pumps £280 £350 Free UK Shipping! 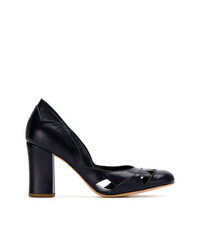 Sarah Chofakian Leather Panelled Pumps £293 £488 Free UK Shipping! 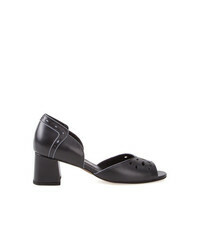 Sarah Chofakian Chunky Heel Pumps £534 Free UK Shipping! Sartori Gold Fringed Pumps £357 Free UK Shipping! 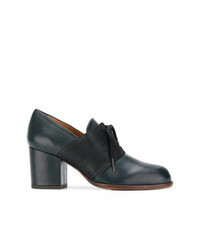 Chie Mihara Heeled Lace Up Shoes £206 £257 Free UK Shipping! Dolce & Gabbana Sling Back Pointed Pumps £472 Free UK Shipping! 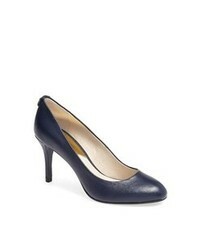 Casadei Blade Pumps £502 Free UK Shipping! 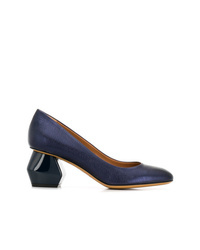 Emporio Armani Geometric Heel Pumps £279 £373 Free UK Shipping! Sarah Chofakian Cut Out Details Pumps £510 Free UK Shipping!